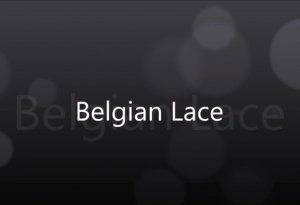 Often overlooked, “Belgian Lace” is objective evidence of your ability to sip a beer rather than quaff. How many lace rings can you leave on your next glass of beer? The subject of this posting is presented for the education and edification of the viewer. There has been no compensation for the mention of any product on this posting unless so mentioned in the posting. The opinions stated are the opinions of the site manager and are as carefully researched as possible. The opinions of any other source used or appearing in any presentation on this site are the opinions of that individual or source of information.